Well, I'll leave the history as Matt Bittner already provided an informative one in his reviews of the Valom 1/72 scale kit. I'd never heard of this Polish company before, but I happened to come across it while browsing the hobby shop and I had to have it! I suspect it was produced quite a few years ago. Inside the box you'll find two sheets of 1mm thick vacuformed white plastic and 1 clear canopy, with about 60 parts in all. Also a set of decals and a small instruction sheet all in Polish except for the exterior color callouts, one overall interior callout is provided. 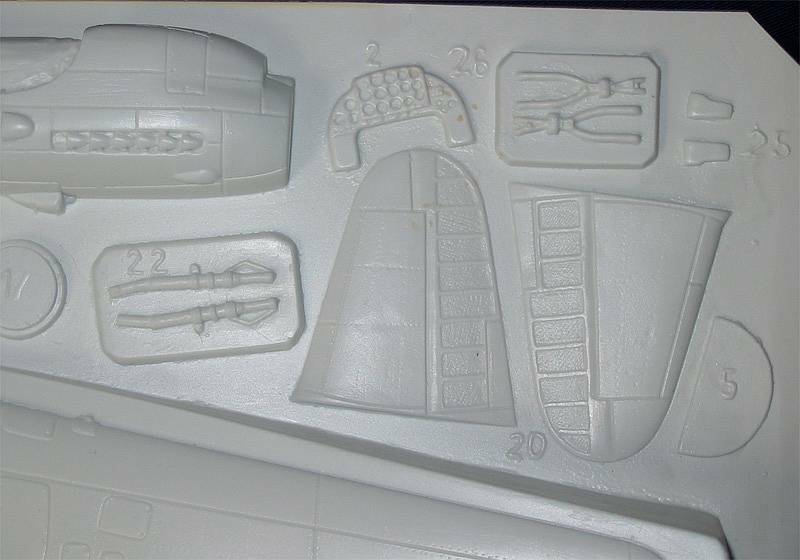 The vac parts are pulled from a female mold, which means that panel lines, slightly raised panels, a fabric effect (which is too heavy really) and even rivet detail are all represented with fairly crisp detail. 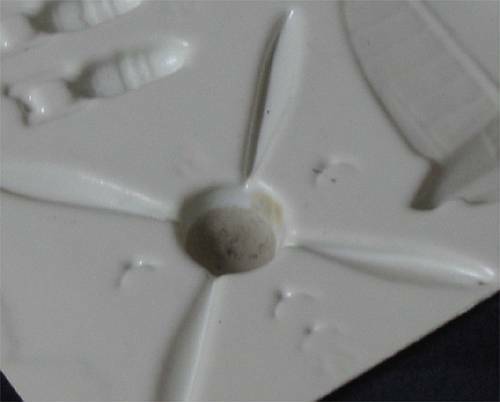 There are some small defects in the panel lines and the molding pips on the parts are tiny and easy to sand off. The one piece wings have wheel wells molded in, nice and deep but completely bare of any detail. Since I doubt any details are known from this area, that's not much of a problem - Shep Paine's "gizmology" might come in handy here. 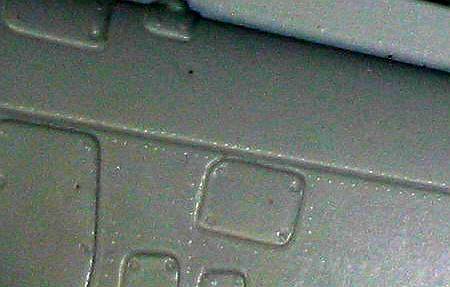 Also included is a tail wheel well, also nice and deep and also devoid of any detail. Bulkhead to stiffen the vac wings are provided as outlines. The interior is complete with side consoles, rudder pedals, cockpit bulkhead, an instrument panel, a control spade-grip, machine gun and a set of bombs included. There's also a pilot's seat but nothing for the poor gunner as he didn't have one in the real aircraft! The floor is molded integrally with the wing. In all fairness, scratchbuilding the machine gun and control grip seems the best option as these parts are nearly impossible to free from the sheet and even harder to make presentable. This is mostly due to the parts being so thin. A small three-view drawing is included on the instruction sheet to help detail the interior, but as Matt has written in his review, this page has larger versions of these, as well as for the entire plane. Externally, all wheel well doors are provided, as well as a small grill for the nose inlet, and also the cannon barrels, pitot tube, antenna mast, gear legs and retraction mechanism. These last parts are best replaced. The spinner is molded integrally with the propeller blades - to stiffen the part and prevent crushing it has been filled up with resin - see picture. The whole thing goes onto a spinner backing plate. The clear part is very nice, with crisply defined windows and no hint of discolored plastic as is sometimes the case with older or more obscure vacs. Only one is provided though, so no slip-ups while removing it from the backing! As the frames are also molded into the fuselage halves, it does seem possible to retain some of the framing between the glass to more accurately represent the presumably armored cabin. No clear landing light cover is provided, but that's easy to fabricate. Markings are included for 6 different planes, all in HT1 Green over HT2 Blue (Humbrol colours), accompanied by FS numbers. That's what it says on the sheet anyway! The only real difference between the different aircraft are the numbers, although the sheet doesn't indicate where these go, just where the stars belong. BT models' Su-6 is quite a nice kit, and although I haven't compared it to scale plans it doesn't seem to have any immediately noticeable shape problems. While it is a vac kit, which some modelers don't like, it has most of the needed parts already included and the molding quality is good. I for one will replace the cannon barrels, most interior components and the undercarriage - but if you have the skill, courage and patience to make them from vac parts, at least they're there! And if you have to have a 1/48 scale model of this beast there's really no alternative.